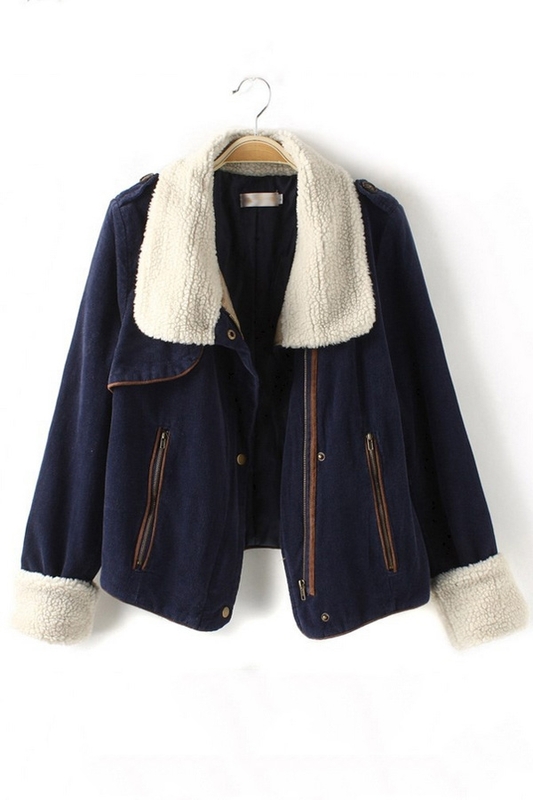 I've been wanting a jacket like this for a while now. 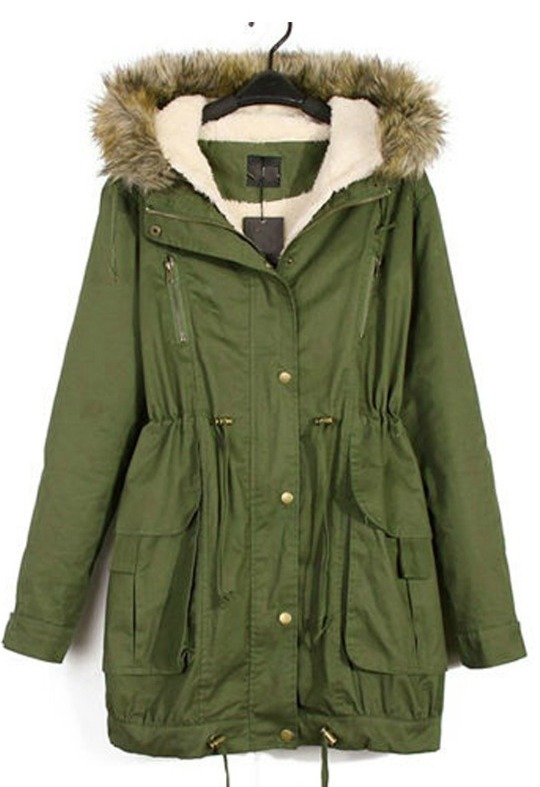 I would only wear it on cooler days just like I would a cardigan or an extra layered sweater. 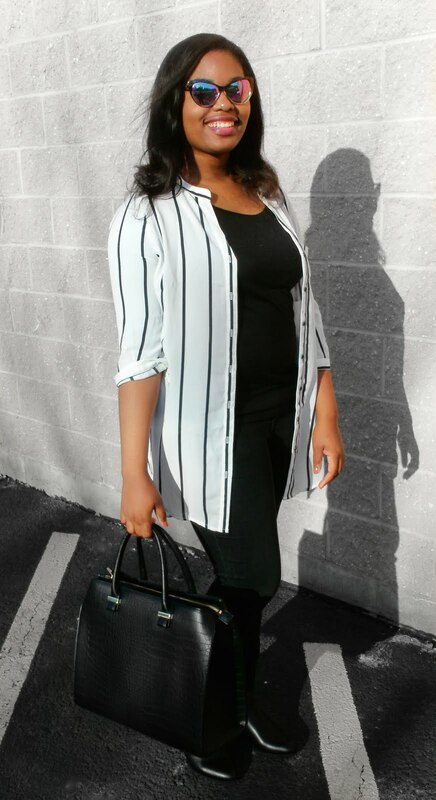 The boxy structure of the neoprene makes it the perfect coat to drape over your shoulders for effortless style. This is actually wool material imitating the texture of neoprene, which I really like. It provides all the warmth that wool provides, but has a sleekness to it. 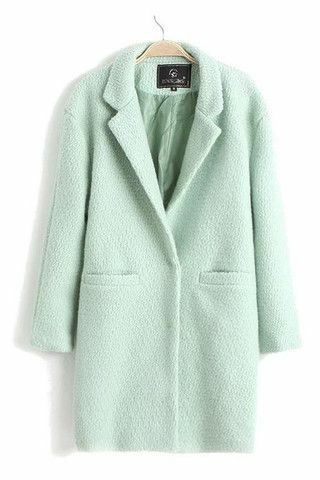 I like this one in particular because it can also be worn as a blazer on cold days where professional attire is needed. There is just something about the rough wool texture and unforgiving shape that somehow makes wool collar jackets masculine. During colder weather I tend to sway towards more masculine items, as demonstrated by my collection of leather moto jackets over the years. 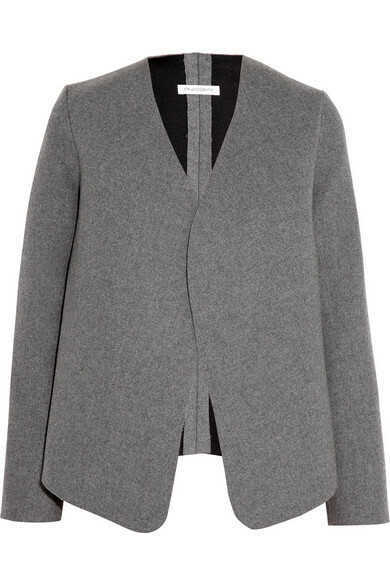 To switch things up, I'm going to opt for a wool collar jacket completely void of an A-line shape. 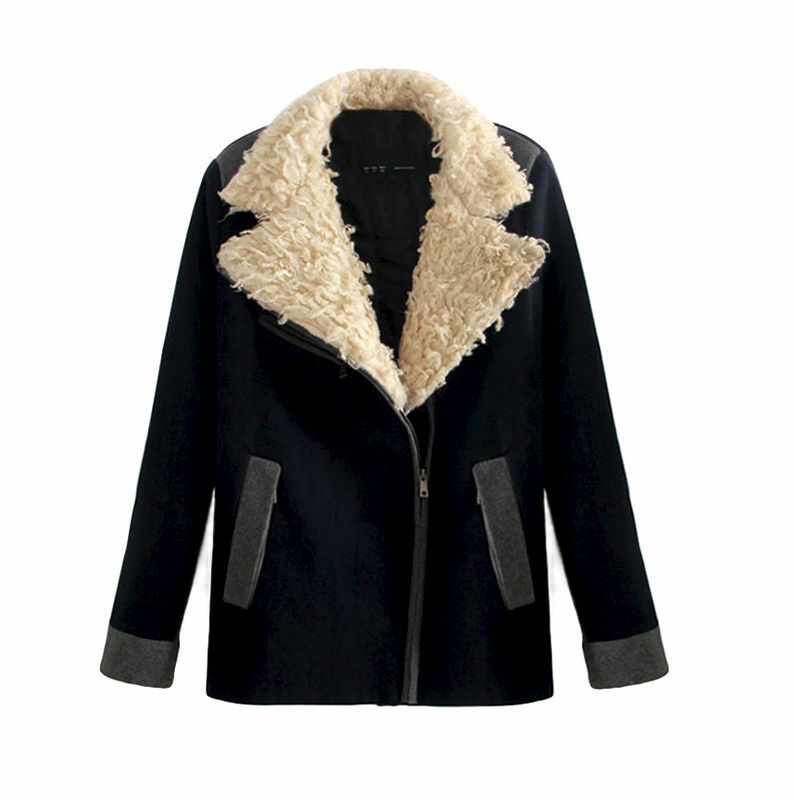 I prefer shearling jackets to have extremely simple color palettes so that the fur is the most eye-catching part of the coat. In this one, the navy blue and brown really contrast with the white collar and cuffs somehow screaming Fall into Winter! 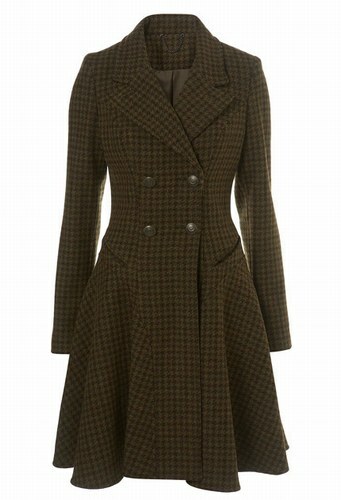 The A-line shape of this Corset Coat reminds me of the Victorian period, while the color and texture of the tweed pays homage to Sherlock Holmes and his signature cape. This is the perfect replacement to all of the outdated Collared Pea Coats I have. Anything army-inspired is meant to be overused during the Fall, in my opinion. The fur and wool of these jackets make them appropriate for those awkward days where the weather transitions from Fall to Winter. 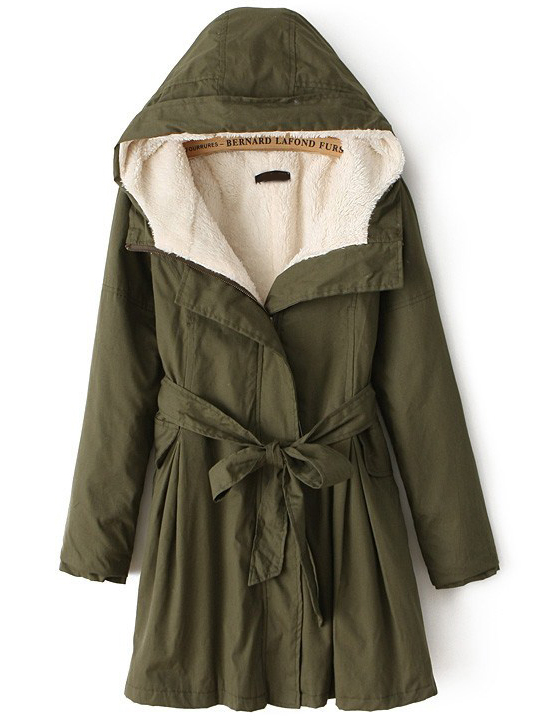 I really like this Anorak jacket because it is completely loose fitting, lacks the classic gold buttons going up the front of the coat, and opts for a belt instead of drawstring. Like. Comment. Question? Ask it!